PiggieLuv: Serum No. 5 is glowing places!!! Serum No. 5 is glowing places!!! Olaaaaa my ladies!!! 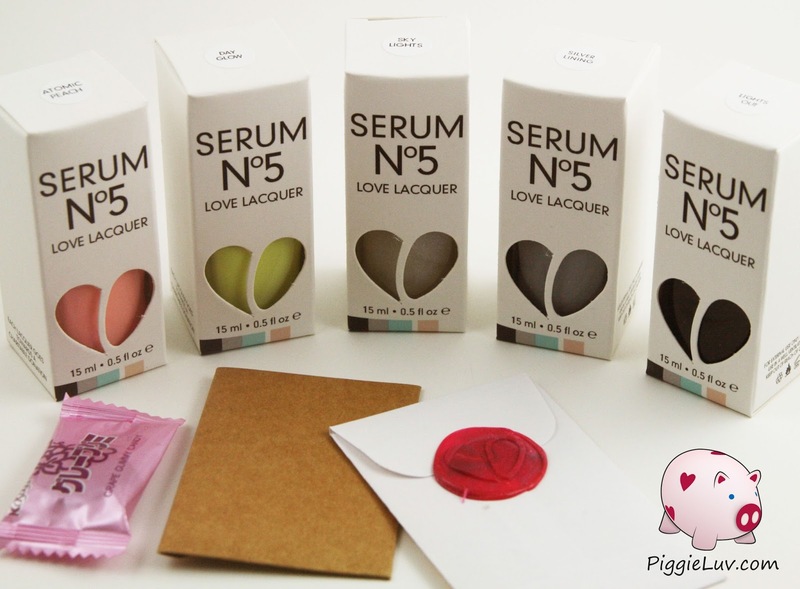 I'm very excited about what I'm showing you today: five goodie-good-goodies from Serum No. 5! They all glow in the dark, and you know I have a deep love for anything glowy :D Pleeeeease do yourself a favor and come check out my swatches & review! Serum No. 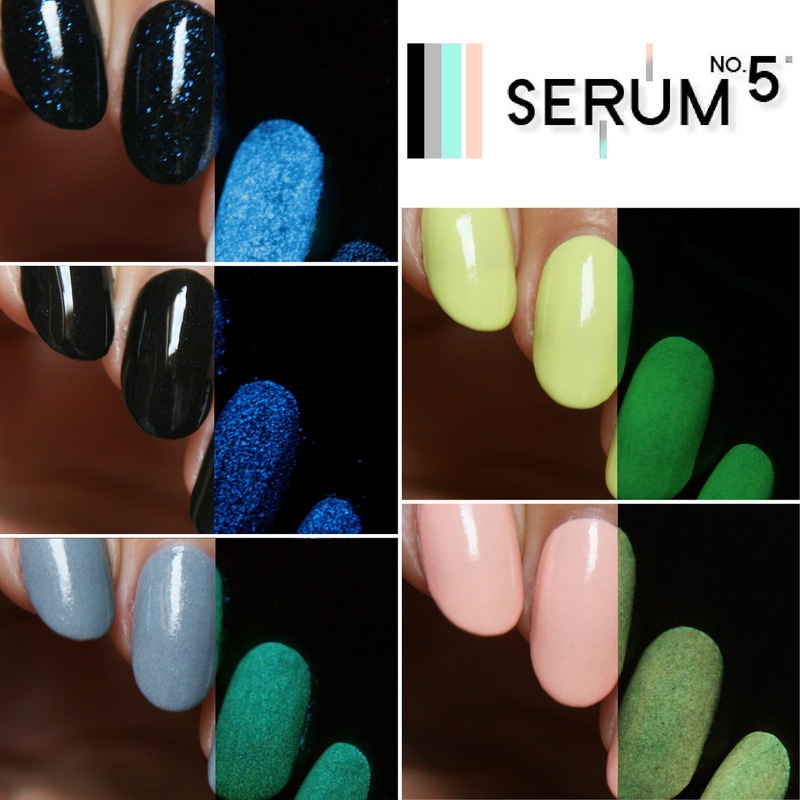 5 is one of my favorite indie brands, simply because of the wide range in glow in the dark polishes (not all Serums are glow in the dark, though!). I've been around the block with quite a few glow brands and this is by far the best I've tried. Bright glow, easy to use, beautiful colors and these five were packaged perfectly in all aspects. Just LOOK at those boxes, and those cards! Did you know that that is an actual wax seal? I feel so spoiled! This little envelope contains the business card and a card with tips for using the polish. Like I said, perfect! SO feminine! That's the first that comes to mind when I see this color. It's really soft and almost motherly, don't you think? At least it reminds me of my mom (who I love VERY much). I'm showing you two coats of Atomic Peach here. This polish was so creamy to apply, it resembled a cloud in my personal opinion. It just went on so easy and it was really opaque, I love that! And the glow, ahhhh my goodness the glow! This one glows really brightly in the dark, in the shade even! I'm not pulling your leg, you just have to see it for yourself! I detected some super tiny glitters in this polish, but they're almost invisible. You can see them better in the bottle, in their golden goodness. They are somewhat visible in this picture, depending on your screen and the settings. This is always something to keep in mind when looking at swatches and deciding which polishes to buy: the color varies from screen to screen, and even from the time of day when the picture was taken. I know this will look way different when I look at it on my phone. The polish dries matte and a little bit rough, so I'm showing it here with one coat of top coat. It won't affect the glow, don't worry! This. Polish. GLOWS. I don't think I've ever seen a glow effect so bright in a creme polish. Seriously, color me impressed! I was just standing in the shade and I noticed that my polish had a weird color. Turns out, it was the GLOW being visible even in the shade! Day Glow is a pastel yellow polish but it can get a kind of lime-y hue due to the glow pigment shining through. The glow is green so that might be the cause of the greenish gleam. That doesn't change anything about my deep love and devotion for this polish. I know not everybody may like yellow polish, but I love it and dagnabbit I will wear it! Haha! Glow tip no. 2: Shaking your polish is usually a no-go but with glow polishes, this helps a LOT with getting the glow pigment to mix well. It can sink a bit when you've left your polish standing for a while, so shaking it will ensure maximum glow potential while wearing your polish! I applied three coats of Day Glow to get this level of opacity. Two were already looking good but I'm a perfectionist and I felt like it needed that third coat for a perfectly smooth look. Talk about your smooth, that's how this polish applies! It doesn't just go on, it glides on. This polish also dries pretty matte and somewhat rough because of the glow pigment, one top coat was enough to make it shiny! Ooooh a topper! Sky Lights has a clear base and lots of pretty flakies. 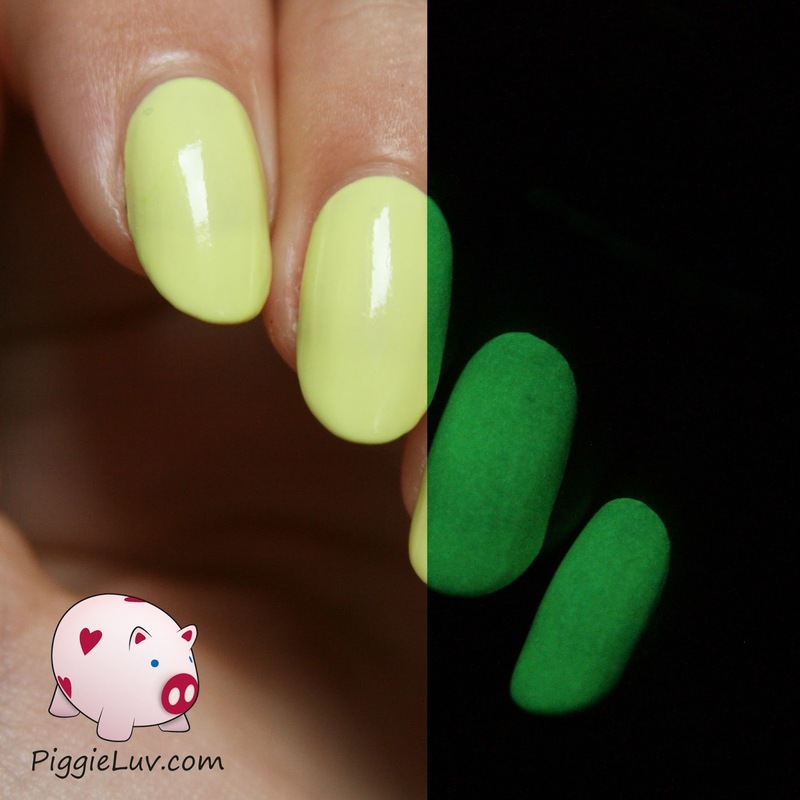 I love this because you can use this over just about any polish to make it glow in the dark. See here? I applied Sky Lights over a plain black creme base to make the glitters stand out, but I applied it over a white base on my ring finger to show you how much brighter it glows on light polishes. Glow tip no. 3: The base over which you apply glow toppers will have a big effect on the brightness. 'Cold' colors like light green, light blue, white and sometimes yellow too, will boost the glow and make it super bright. 'Warm' colors like red, orange and pink, as well as black and other dark colors, will 'absorb' your light and make the glow polish appear weaker in the dark. It's a good tip to keep in mind when choosing colors for your glowy mani! I'm showing you one coat, and although it's not really rough when it's dry, I still recommend applying a top coat over it because it brings back the shine and makes the flakies stand out so beautifully. This polish is definitely a keeper for me, SO gorgeous and ofcourse wow! Glowy! Again! Glow! 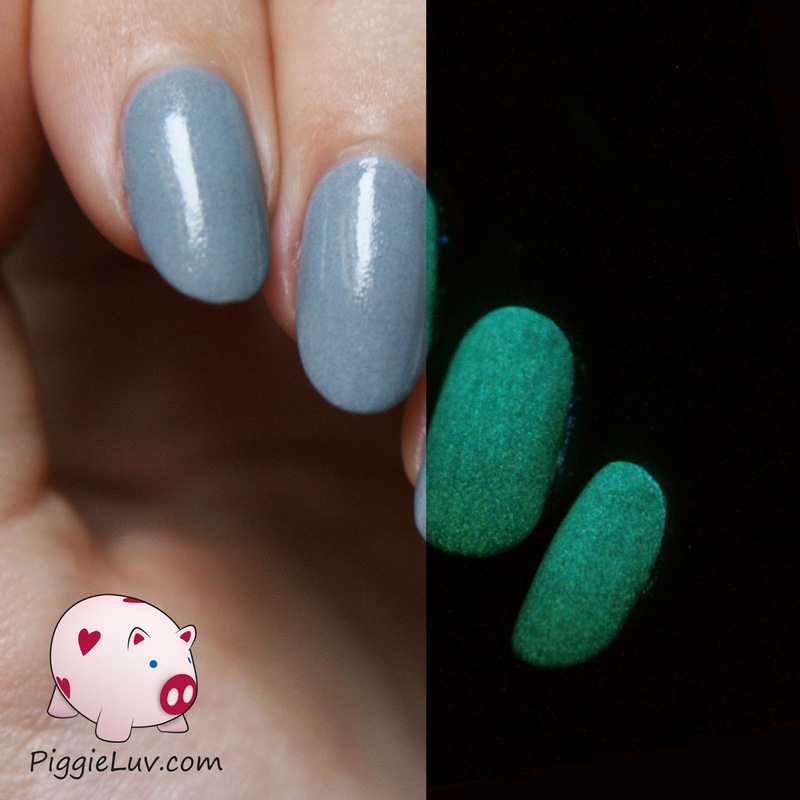 For a grey polish, I was really impressed with how strong the glow in the dark effect was after charging it! Silver Lining is a grey polish with the same weird, almost invisible glitters as Atomic Peach has, this time in silver. And coincidentally, this polish also has the same cloud-like easy application! I can't call it anything else, it was just really opaque and soft and it went on so easily. Glow tip no. 4: For maximum glow, charge your polish with a UV light! 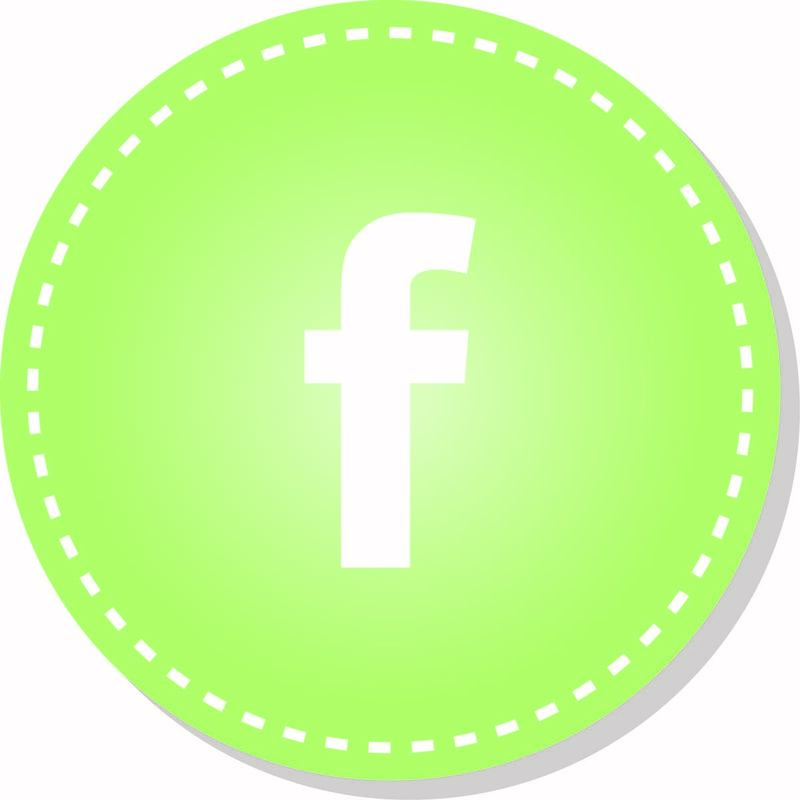 This can be a black light, the sun, or a UV flash light. I have the latter from eBay, they're really cheap and I have one on my nightstand, next to my light box and in my purse (I'm not crazy, I promise!). You can also use your flash on your phone if you have a flashlight app for it, it works pretty great but the UV light will still work better. You can still see a lot of the texture with a top coat on top, but this doesn't bother me. All in all this is a great polish and a lovely neutral color, I can see myself wearing this even though I'm not a grey lover. The glow aspect brings it way up for me, I would wear poop if it glowed! Well not really... but you get the point (and a bunch of awful mental pictures, SO sorry!). Ahh this is an interesting one. I can talk for hours about Lights Out... but I won't! Black is always a doozy to get any glow from. 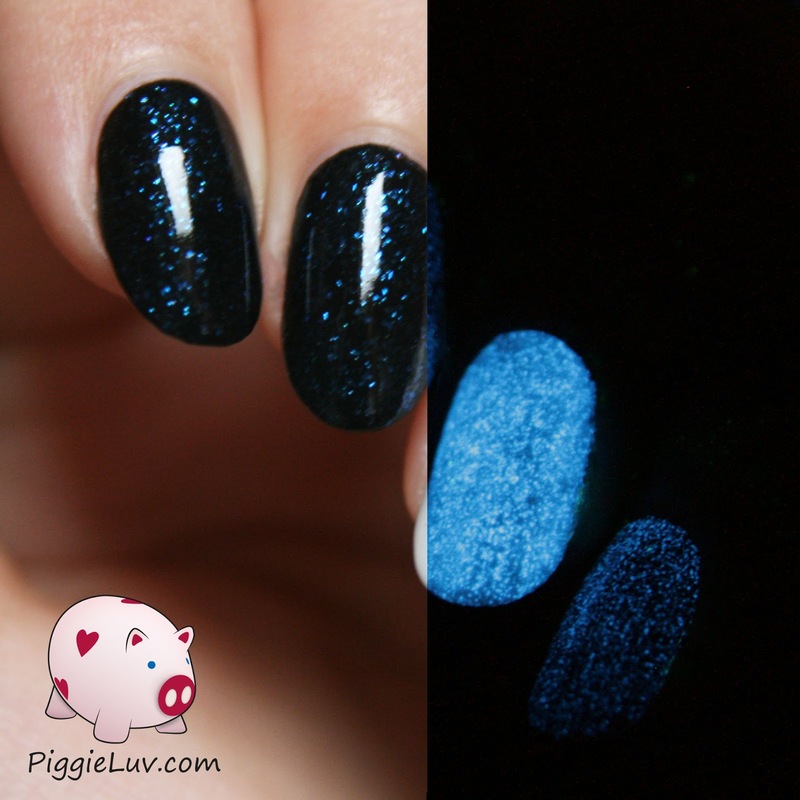 We see this problem in Lights Out as well, although for a black glow polish, I have to say it performs pretty well! Just keep in mind that the glow is not as strong as in the other 4 polishes I've showed you in this review. It's just really hard with black, because it 'absorbs' the light. Lights Out is really interesting in more ways than one. I applied the first coat and it was kind of blotchy. I got pretty worried about the other coats but the second one went on smoothly and perfectly and the third coat just brought it home for me. I think it might have something to do with my base coat, but I'm not sure why the other polishes were such a breeze to use. Anyways, it's not a big problem because the other coats went on smoothly and made it look amazing! And about that amazing look... it has a LOT of texture. I could almost classify it as a texture polish, which makes this polish so versatile. You can wear it for the texture, or for the glow, or just because you like black polish. You can also apply a top coat (or two, like I did) and make it shine like crazy! Glow tip no. 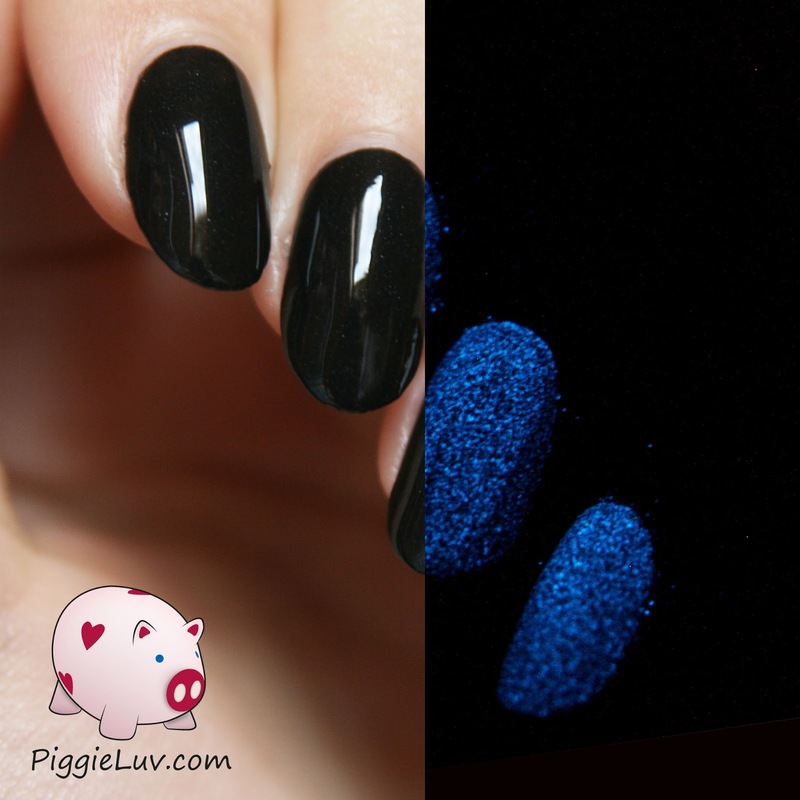 5: Store your glow in the dark polishes in total darkness, for longevity of the glow effect. The more the glow pigment is activated (i.e. every time it gets exposed to light and charges itself), the glow effect will diminish a tiny little bit. We all know polish can last a long time, especially with the help of thinner, so keep your glow polish happy and healthy! If you're a glow addict like me, you really NEED to check out these polishes! So make sure to check out the Serum No. 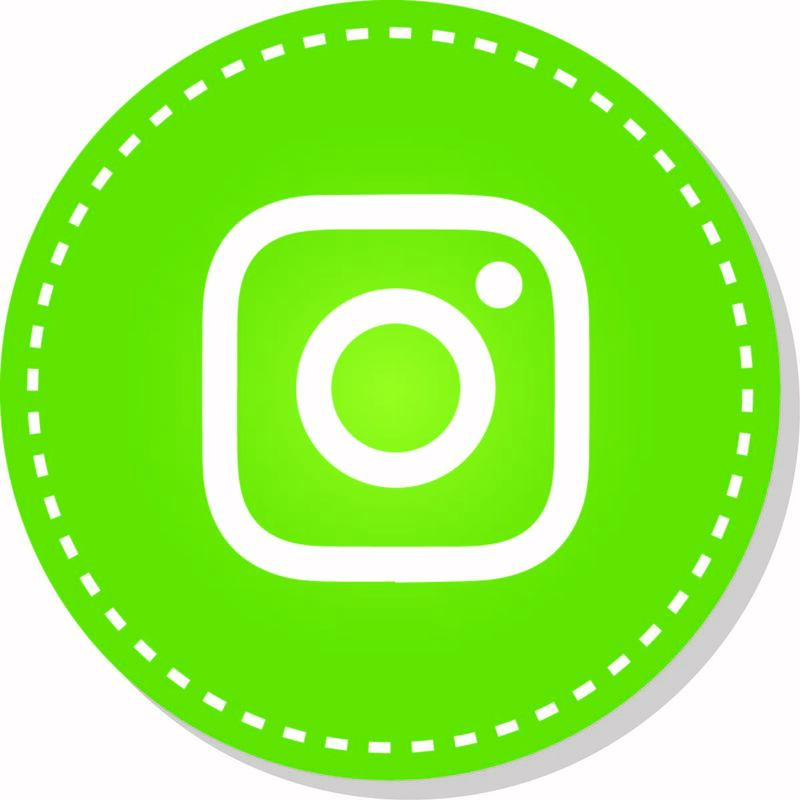 5 website. 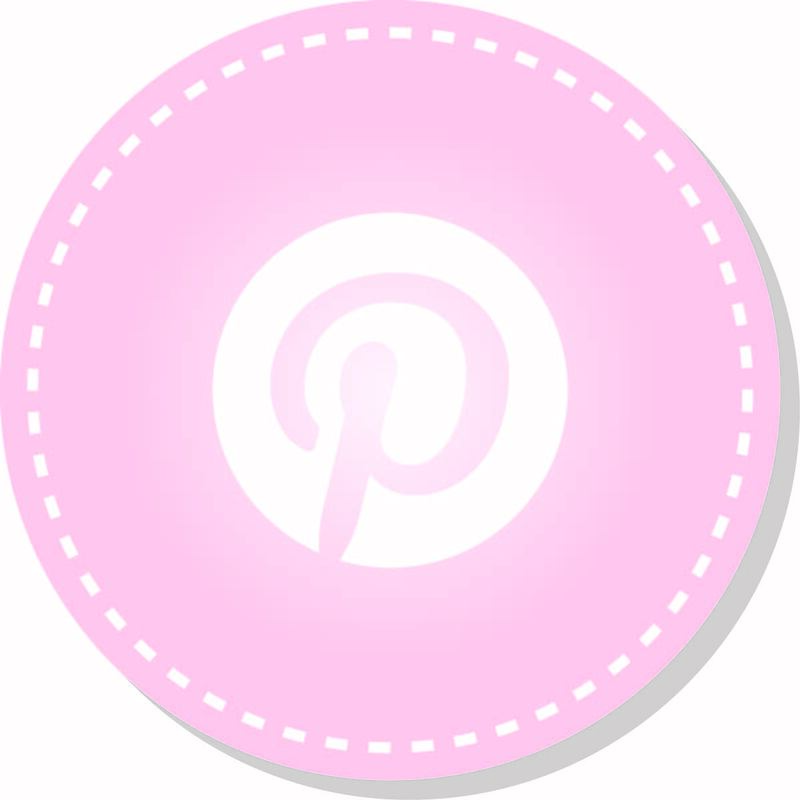 Also, be sure to visit her on Bloglovin, Facebook, Twitter, Instagram, Tumblr, Google+ aaand Pinterest *stops to take a breath* and follow while you're there! Please keep in mind that there's no international shipping for any of the nail polishes directly from the Serum No. 5 website, so if you're outside of the US and want to purchase some of these polishes, be sure to check out the current stockists. I got these five directly from Victoria to share them with you, but all of my other Serum No. 5's come from Hypnotic Polish here in the Netherlands! I received all of the Serum No. 5 polishes in this article as a press sample for an honest review. Opinions expressed are 100% my own and not influenced in any way other than the quality of the product itself. Magnum ice cream nail art with video tutorial! Good stuff from Tip Top Nails South Africa! 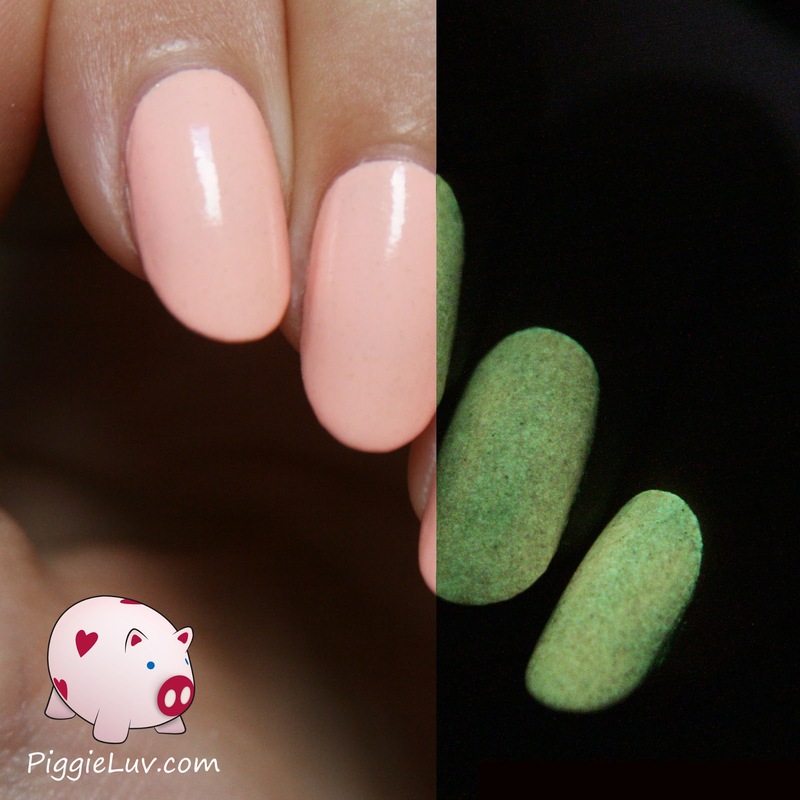 5 tips for taking glow in the dark nail photos! 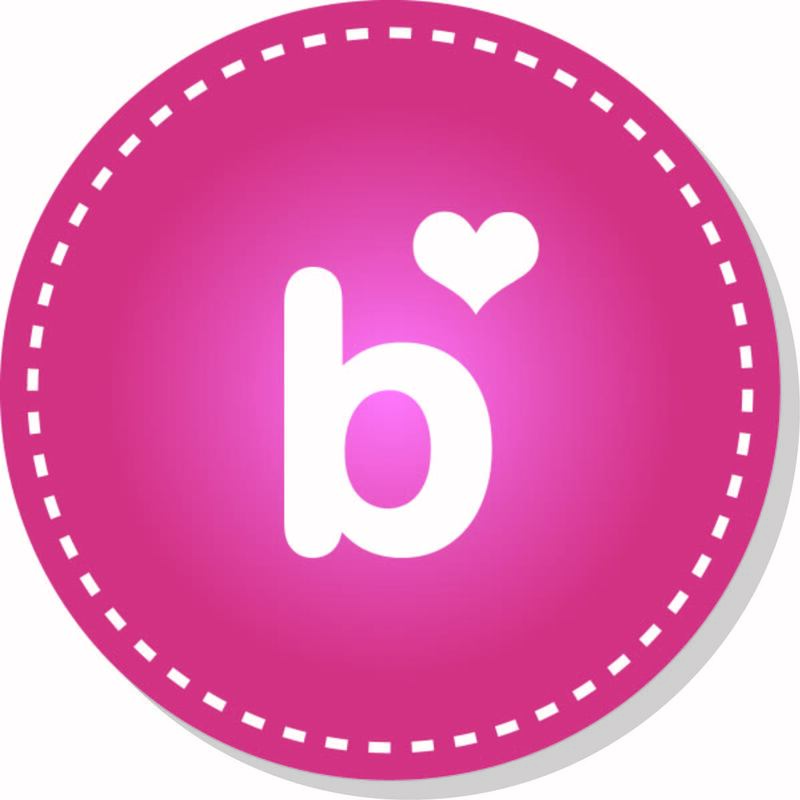 Indie Polish wants you to Love Yourself! The color wipe technique, anybody can do this!